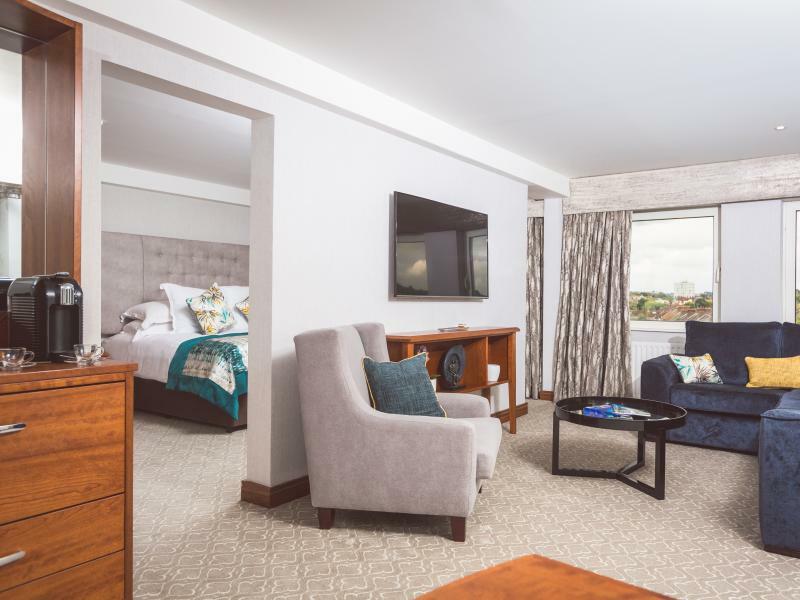 Each of our 105 bedrooms is designed with relaxation in mind, the ideal choice for Belfast accommodation. 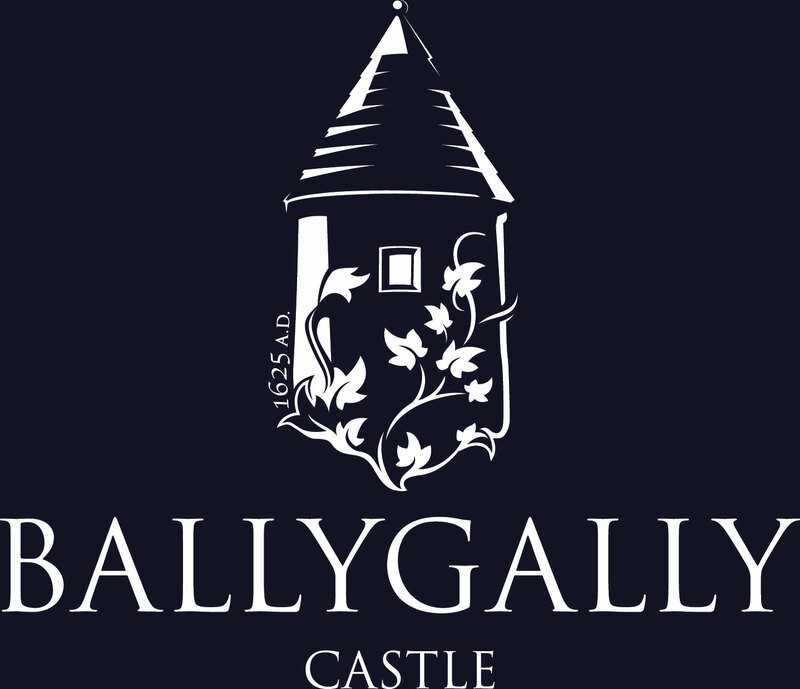 Many of our guest bedrooms boast stunning views over the sweeping gardens of Stormont Castle & Gardens. 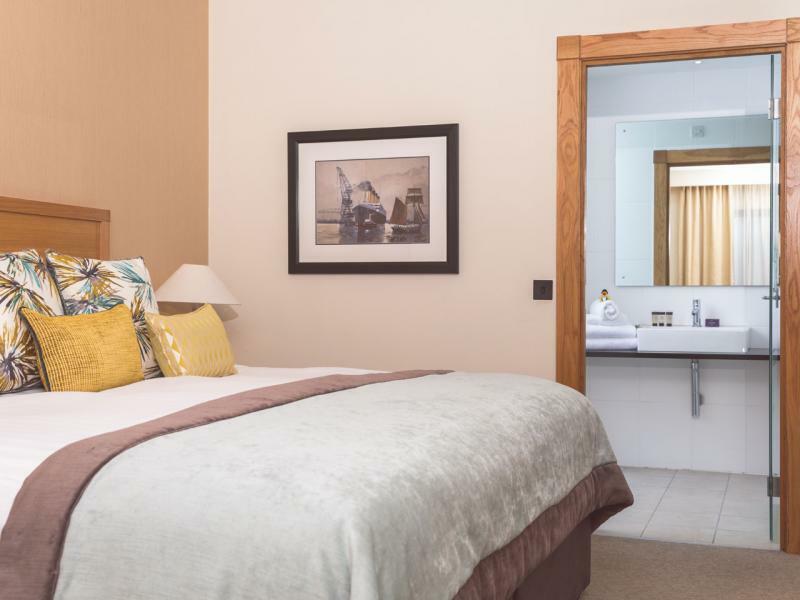 All rooms are beautifully decorated, equipped with all modern conveniences including powerful power showers, (our idea of an early morning wake up call) satellite TV, trouser press and ironing boards, everything you need to look and feel sharp. 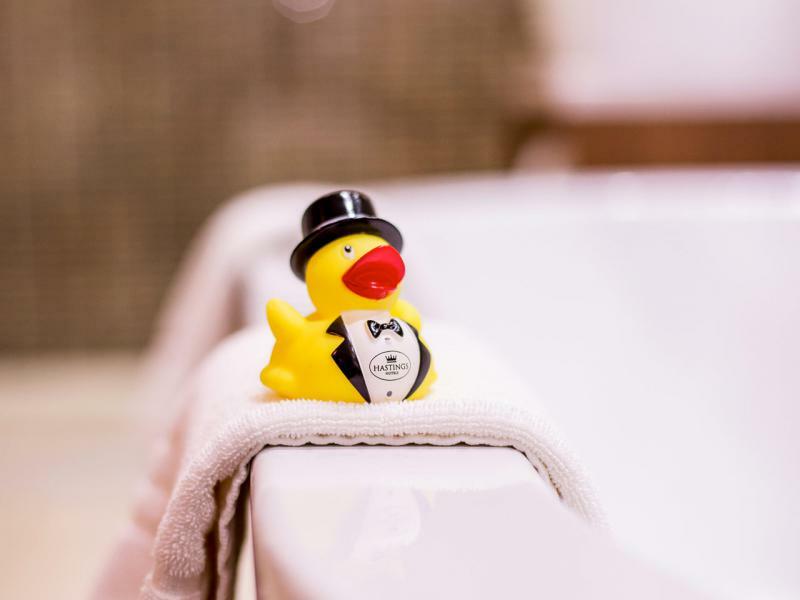 Our best will really impress, book one of our Suites for unsurpassed luxury at the highest level. Executive RoomsFind out more about Executive Bedrooms at the Stormont Hotel in Belfast. 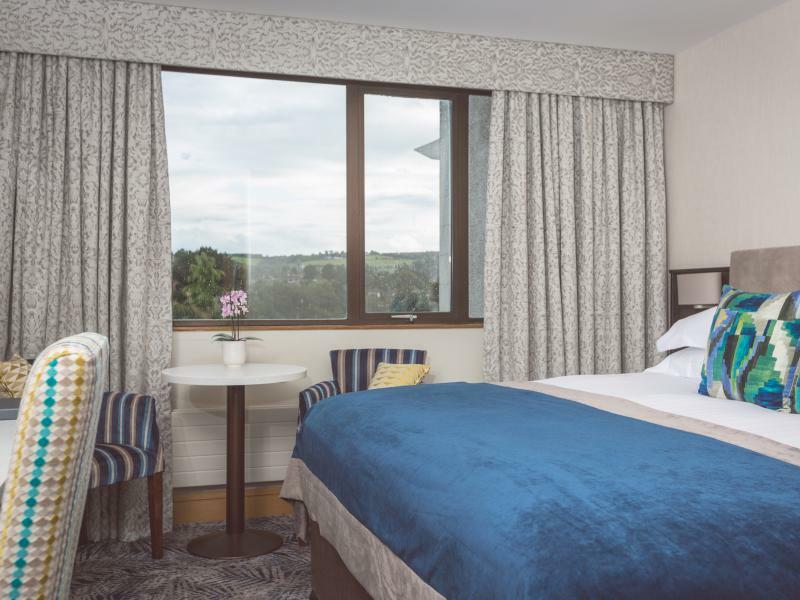 Junior SuiteFind out more about the Junior Suite bedrooms available at the Stormont Hotel in Belfast. Titanic SuiteFind out more about the Titanic Presidential Suite at the Stormont Hotel in Belfast now. 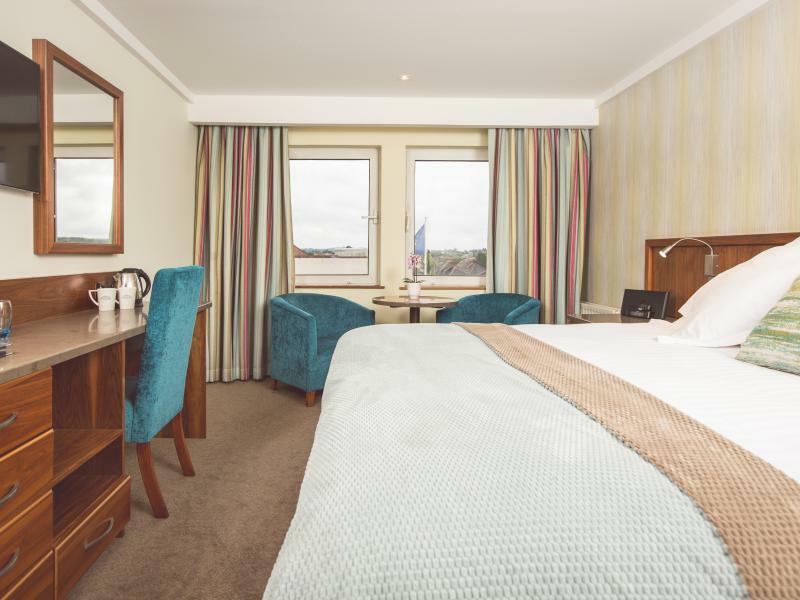 Book NowBook a stay at the Stormont Hotel in Belfast with our best available room only rates.